The event provides 306 sets of medals. the participants would like to earn most medals. There were 33 venues in Brazil which hosted the sporting events of Olympics 2016. Manaus, Brasilia, Belo Horizonte, and Sao Paulo were the host cities. Thomas Back is the IOC president. Olympic 2016 marked his debut for hosting the first Summer Olympic Games under his presidency. On 2nd October 2009, there was an announcement of selecting Rio de Janeiro as the host city in Copenhagen, Denmark during the 121st IOC Session. 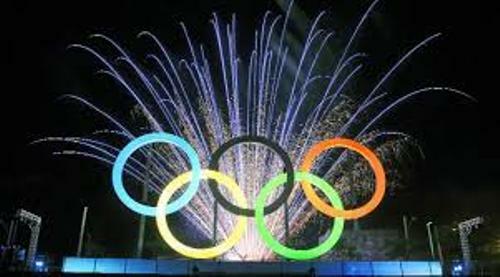 The Summer Olympics was held for the first time in South American City of Rio de Janeiro. Get facts about the Melbourne Cup here. 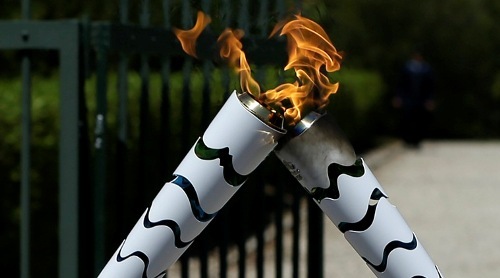 Controversies occurred after Rio was selected as the host city for Olympics 2016. The issues related to a doping scandal which involved Russia, high level of pollution in Guanabara Bay and the instability of federal government were some events which made up the controversies. The top medal recipient in Olympics 2016 was United States. The country took the fifth time as the top medal recipient. In Olympics 2016, US earned 121 medals. It had the most gold medals with 46. The runner up in term of medals was Great Britain. The third position was taken by China. 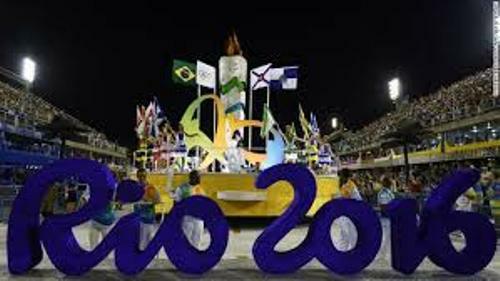 Brazil earned the 13th place in Summer Olympics 2016. It gained 7 gold medals. Check facts about the FIFA World Cup here. The countries which won their first gold medals included Vietnam, Singapore, Puerto Rico, Kosovo, Tajikistan, Jordan, and Fiji. The five venues located in Manaus, Brasilia, Salvador, Belo Horizonte and Sao Paulo hosted the football games in the event. Are you impressed reading facts about the Olympics 2016?